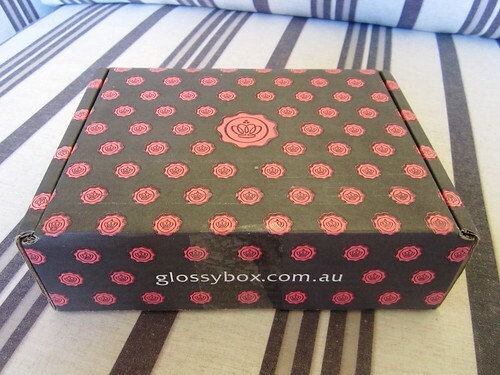 Woohoo my first glossybox arrived and I absolutely LOVE it!! I am so impressed that it came with not one, not two but THREE full size products. I was going to compare glossy box with the lust have it sample boxes but glossy box is a clear winner in my eyes (sorry lust have it!). They had me sold with the jelly beans! 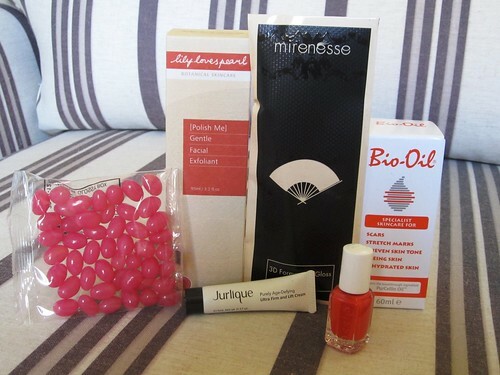 Bio Oil is so good, love it. 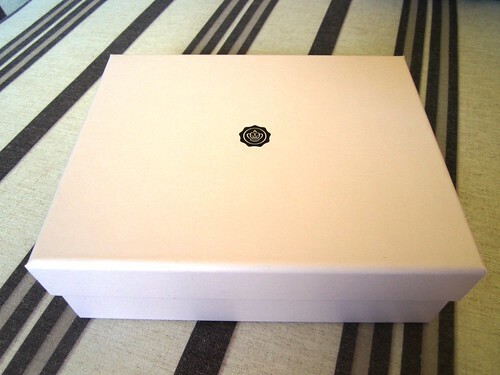 I can't wait to see what you get in the next Glossy Box! Very cool. The jellybeans are a nice touch. I'm still waiting for mine, and now I can't wait to get it!!! Great collection of items. I have always loved Mirenesse.